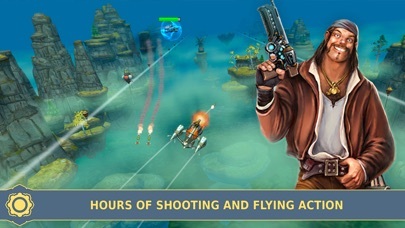 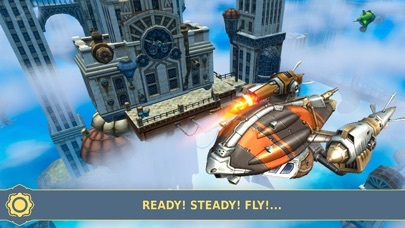 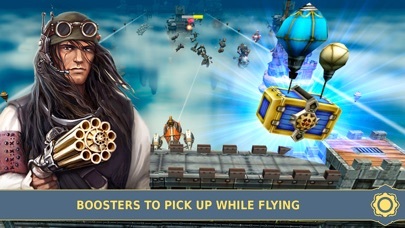 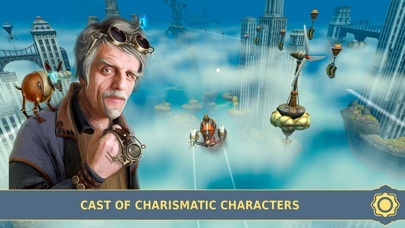 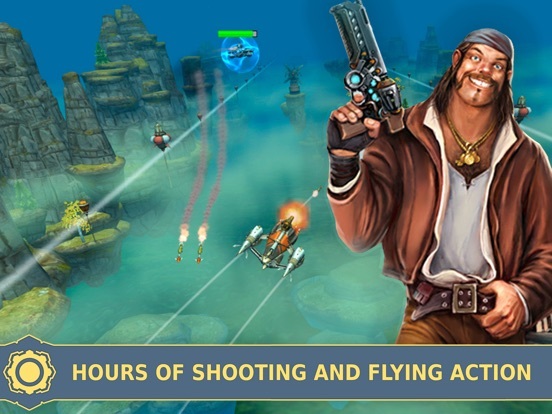 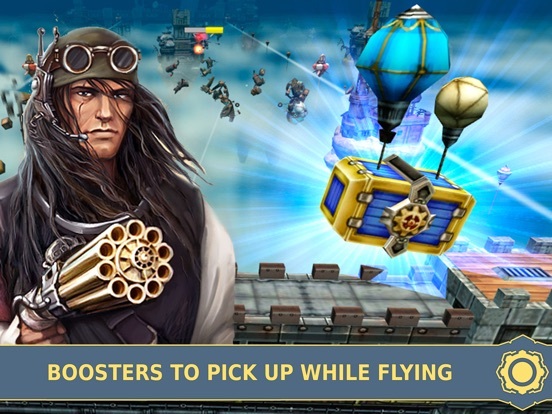 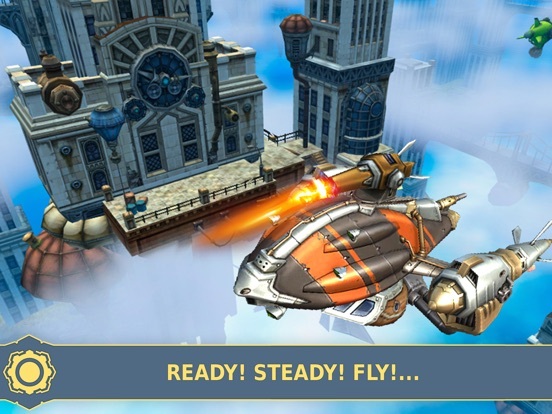 Sky to Fly: Soulless Leviathan is a sequel to the legendary steampunk action runner. 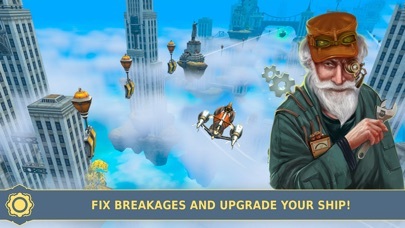 After saving the sky city you find yourself under a hidden threat. 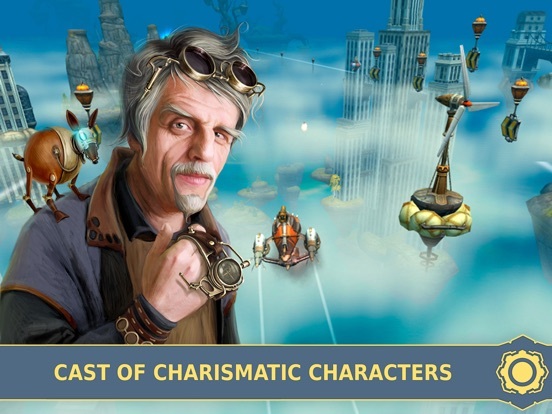 Upon learning of the impending attack on Vetropolis, the main hero has decided to become an Agent, but the corrupt authorities want to stop him. 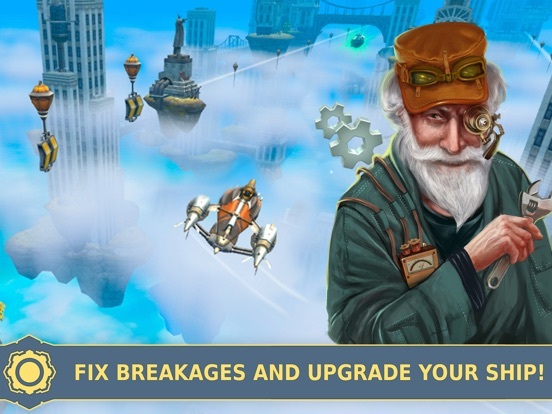 And while you're enjoying 15 game levels, reaching your goal and mission, you can upgrade you ship and discover a fantastic world beyond the clouds.